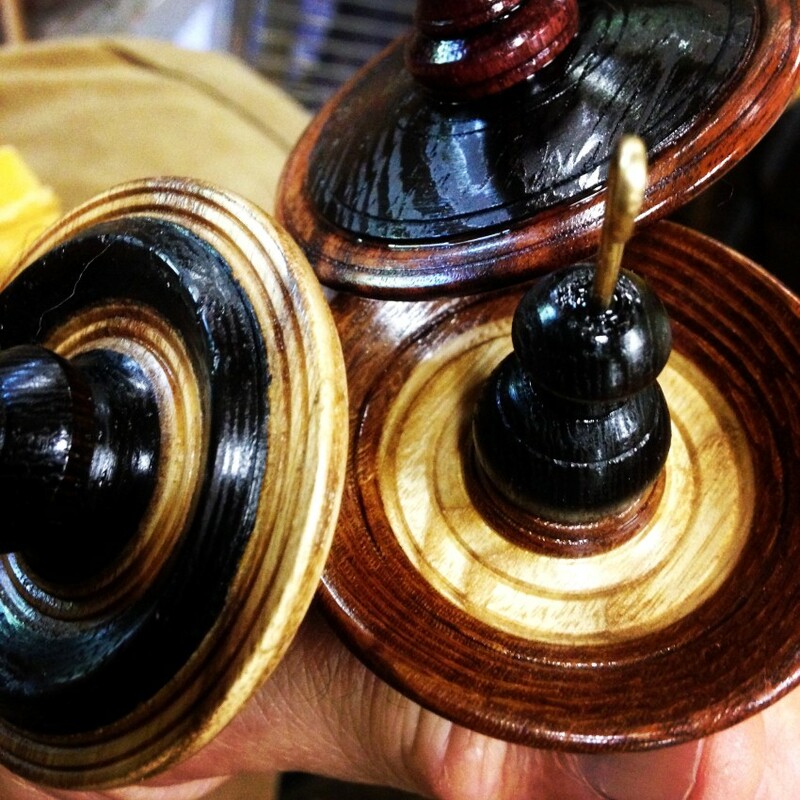 I’ve just “closed” the online shop for “maintenance.” There’s lots to do: I’m finally going to remove all the “SOLD” items that have been showing on the Shop pages since the deepest,darkest winter AND upload a bunch of photos of new and yes, available to buy, spindles. Nøstepindes and Orfooks. The ewes are finally out of the paddock and eating grass as God intended. It’s nice to have them on their own and not depending on us to carry bales of hay out to them every morning. The three wheel system mounts on the lathe. 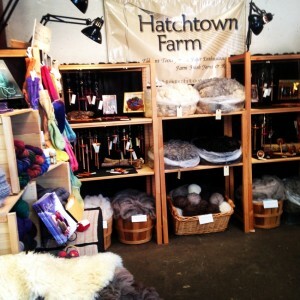 I am very much enjoying the new look and feel of all the Hatchtown tools. 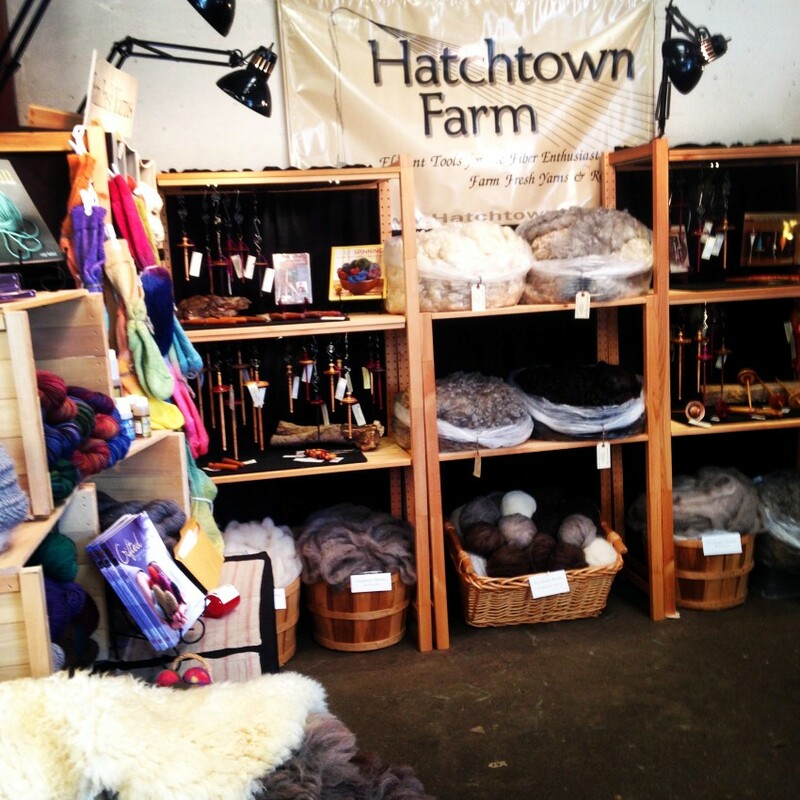 Pam and I spent this past weekend “vending” at the annual Maine Fiber Frolic. 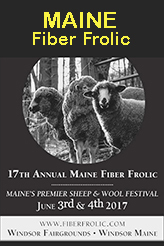 It is always fun to visit with all our Maine “fiber friends” …many of whom we only see just once a year at the Frolic. 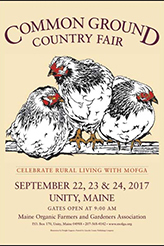 We wish word of the event would finally spread past the state’s borders. There’re usually a few savvy shoppers from the Boston area, but nobody from much further away than that. Yesterday, during the usual Sunday stretches of inactivity at the Hatchtown booth, I took all the spindles out back of Windsor Fairground Building No. 2 and photographed them. If I really apply myself, by tomorrow sometime, I’d hope to have inventory on display up here on the website.